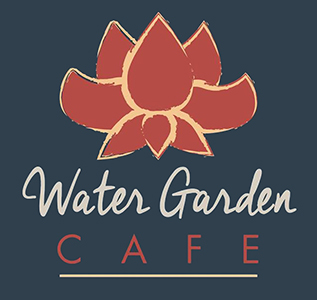 Online ordering menu for WATER GARDEN CAFE. Come try our Vegan dishes here such as the Hotcakes, French Toast, or Waffles for breakfast. Or try our Agave Soy Marinated Portobello, Blackened Tofu, or Spicy Cauliflower. Find us north of I-90 on Lorain Avenue just east of 78th Street. We're near Michael Zone Recreation Center Park. Order online for carryout!